SKU: 706-18060. Categories: Pendants, Silver Sealife. Tag: Large Sterling Silver Anchor Pendant. 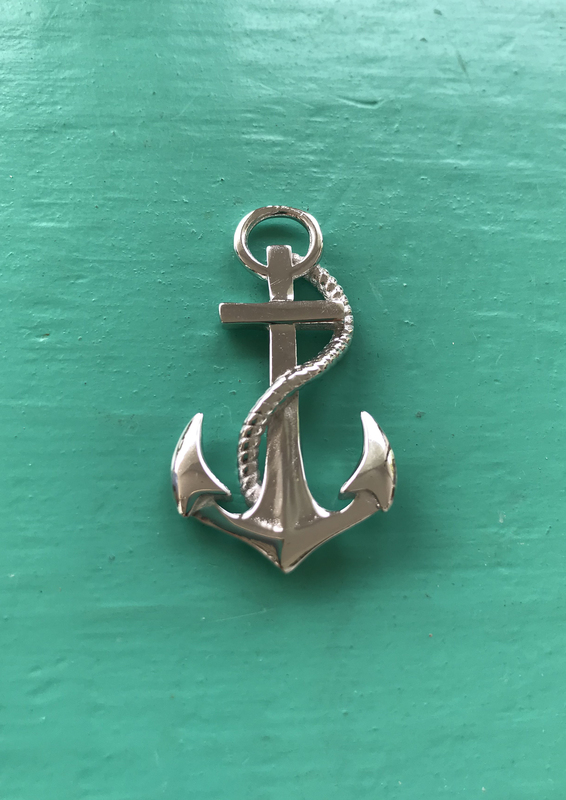 Large Sterling Silver Anchor Pendant. Ahoy all Sailors! 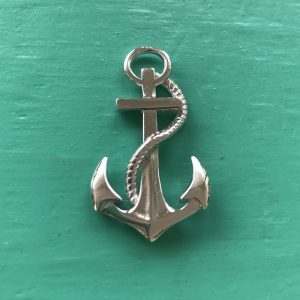 Take a look at this fantastic Anchor Pendant. 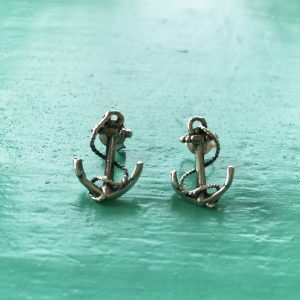 The perfect gift for yourself or your fellow sailors. 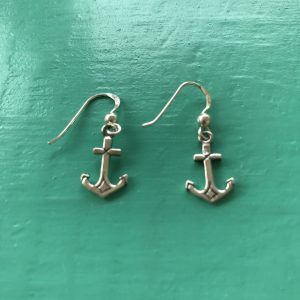 The anchor is a popular symbol because it is not only part of the ship, but also because sailors liked the connection this symbol had to stability and strength. Putting down an anchor also represented the safe end of a long journey. It is also symbolic of hope in how when lifted up from the water of a port, it represents a new adventure, a new voyage. For many, this metaphor is symbolic of our feelings when we leave a stagnant part of our life and set sail on a new journey. It’s a symbol of hope and a fresh start. 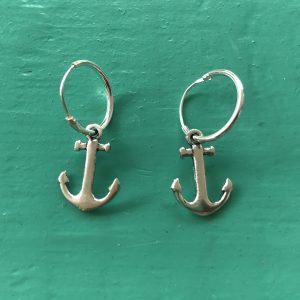 Take a look at our Sterling Silver Anchor Earrings to get a complete set.